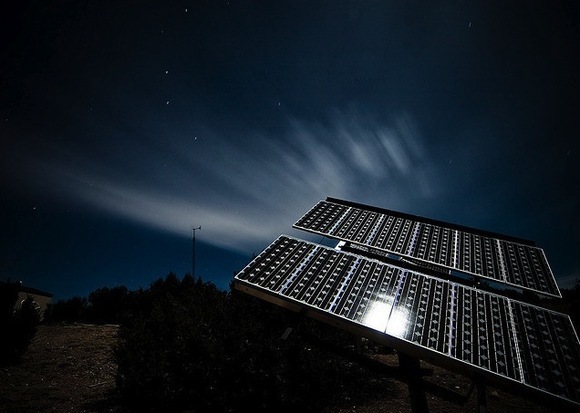 Affordable Photovoltaic Cells that Work in the Dark! “It’s about damn time, don’t you think? ‘In earlier trials, the researchers used different alloys that achieved full spectrum responses but involved very high production costs. The advantage of gallium arsenide nitride is that it is very similar to a conventional semiconductor, gallium arsenide, and it can be produced with a commonly used fabrication method involving chemical vapor deposition.